Need Local Movers in Chatham, NJ? Proficient office staff. From start to finish, they’ll organize the logistics of your move and help keep you worry-free. Anytime you have questions, give them a call. They will help make your move seamless and smooth. Skillful moving crews. They bring the muscle and the skills to each and every job. Years of experience means you never have to worry about your belongings. Plus, each member of the moving crew arrives in full uniform with a full background check. You’ll remember them for their courtesy and efficiency. Tidy trucks. We thoroughly clean and equip all vehicles before sending them to moving jobs. We guarantee all your things will arrive in perfect condition to the new location. We keep moving blankets and other protective packings on hand. Honest quotes. Some moving companies pad their bills with miscellaneous charges that were never mentioned in the estimate. Not All Jersey Moving & Storage. 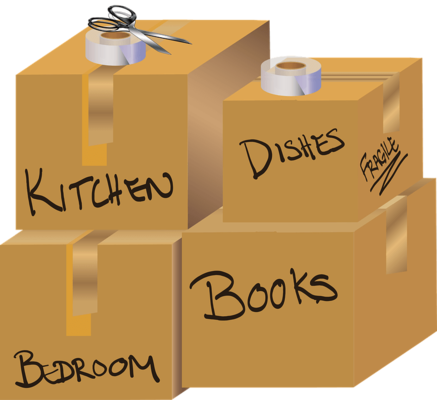 We provide accurate moving estimates with no surprises or mysterious charges. 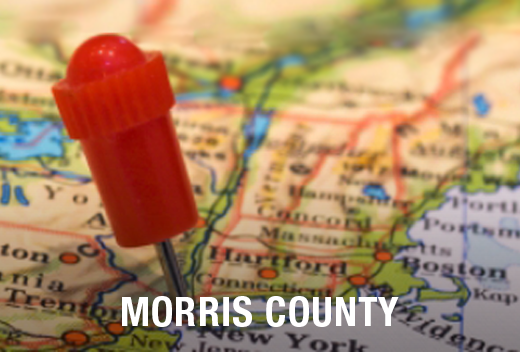 If you enjoy saving time and money, local movers like All Jersey Moving & Storage are your best choice. We know Chatham, NJ and the surrounding areas as well as you do. We can foresee logistic issues thanks to our understandings of the traffic patterns and parking regulations. Because we’re familiar with the building management companies, we know their policies and procedures. Whether it’s an apartment, a condo or senior living facility you can count on us. Just call All Jersey Moving & Storage. We send crews to Chatham, NJ every day and love to help our neighbors in need. If you need movers in a pinch, fill out the instant moving quote form on our website, then call our office at 1-800-922-9109. Leave a message if it’s after office hours. You’ll hear back from us ASAP. When you need short or long term storage, we offer clean and secure units to both residential and business customers. You’ll appreciate the fact that they’re climate-controlled, so your items will never be affected by the elements. We also offer protection that goes beyond what typical self-storage companies offer, such as quilted padding. This ensures your belongings will remain in great condition. Ask about our warehouse and distribution services for our business customers. Contact us today to get your free quote to move to or from Chatham, NJ!